GIN Shanghai network: building relationships — CitizenC. Our Concordia GIN team with hands out to support Dr. Paula Kahumbu’s “Hands Off Our Elephants” campaign in Kenya. 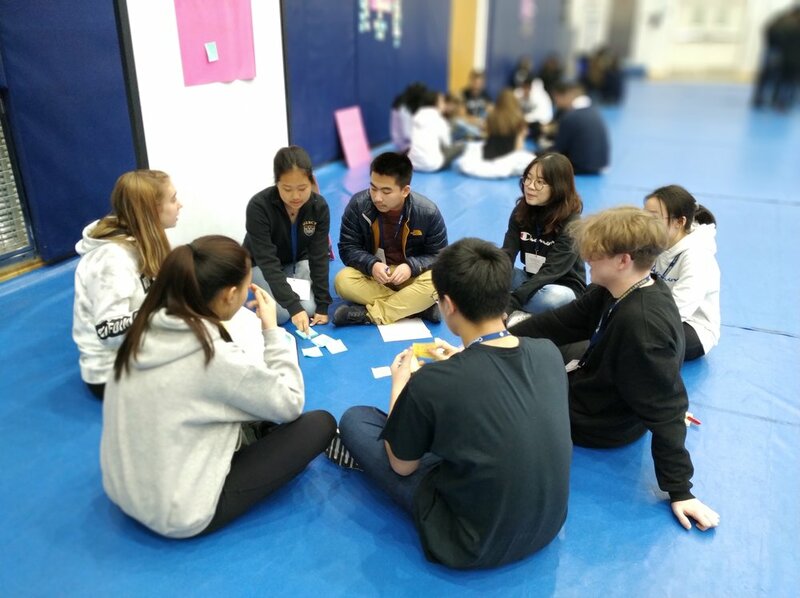 On Saturday, January 19th, over 100 students and teachers from GIN clubs in Shanghai and Suzhou gathered together at Concordia. 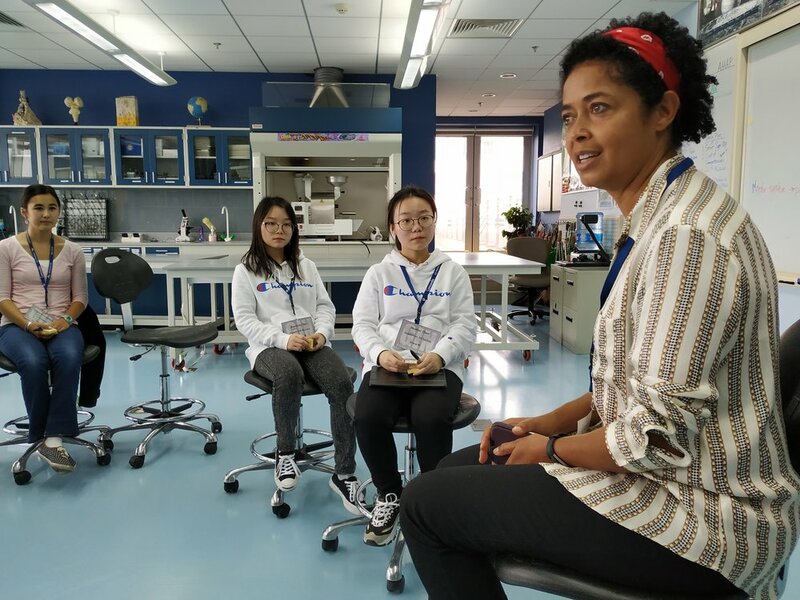 The aim of the day was to build relationships and encourage stronger collaboration around shared projects and initiatives, as well as to hear inspiring words from our keynote speaker Dr. Paula Kahumbu. Dr. Kahumbu spoke at the end of the day and addressed GIN and CISSMUN delegates. That meant that there were over 1200 people gathered in the PC Gym to hear Dr. Kahumbu talk about elephant conservation in Kenya and her work with Wildlife Direct. She explained how she and her colleagues had been able to change laws (and enforcement of those laws) in Kenya, and shared her passion for saving endangered wildlife in Africa. During workshops, GIN participants used the Design Thinking process to explore this question: “How might we build a strong and effective Shanghai GIN network?” This was followed by an afternoon workshop where students shared information about GIN projects at their schools, and where they did some brainstorming about effective techniques to build sustainable and change-oriented experiences. 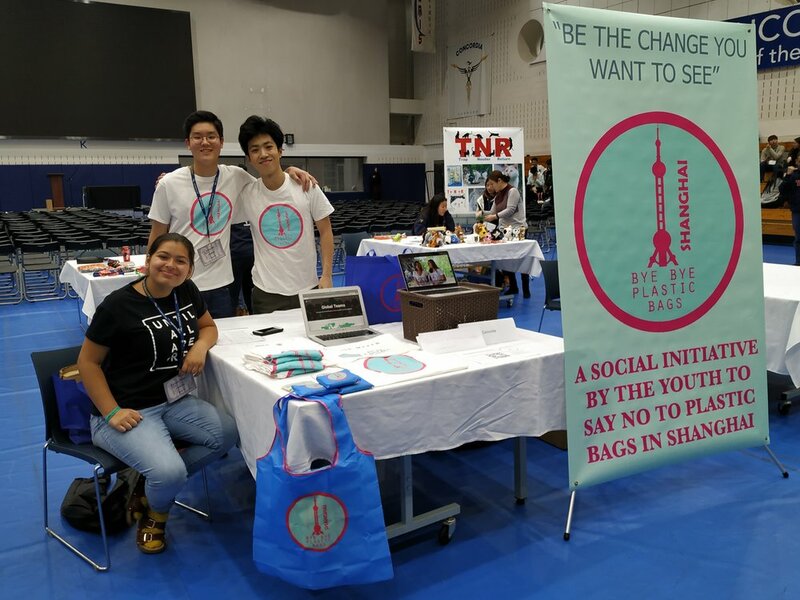 Peer-to-peer workshops allowed students to teach each other about the UN Sustainable Development Goals, and a marketplace allowed students the opportunity to showcase and share items that were green and/or promoted awareness of social justice. It was a very successful day, and GIN teachers and students alike left Concordia thinking about next steps in deepening ties in the network.